Dr. Michelle Graef (UNL-CCFL) serves as the PI/Project Director for the QIC-WD. In addition to serving as Project Director, she will be a member of the Workforce Team, working with sites to design and implement workforce interventions. Dr. Graef has 25 years of experience specializing in the areas of child welfare workforce, implementation, and evaluation. She has led a range of comprehensive and nationally relevant child welfare projects in multiple states on topics including costing staff turnover; job analysis; process reengineering; restructuring front-line supervision; development and implementation of staff recruitment, selection, and retention strategies; performance measures; training evaluation; organizational surveys; needs assessments; quality assurance; and strategic planning. 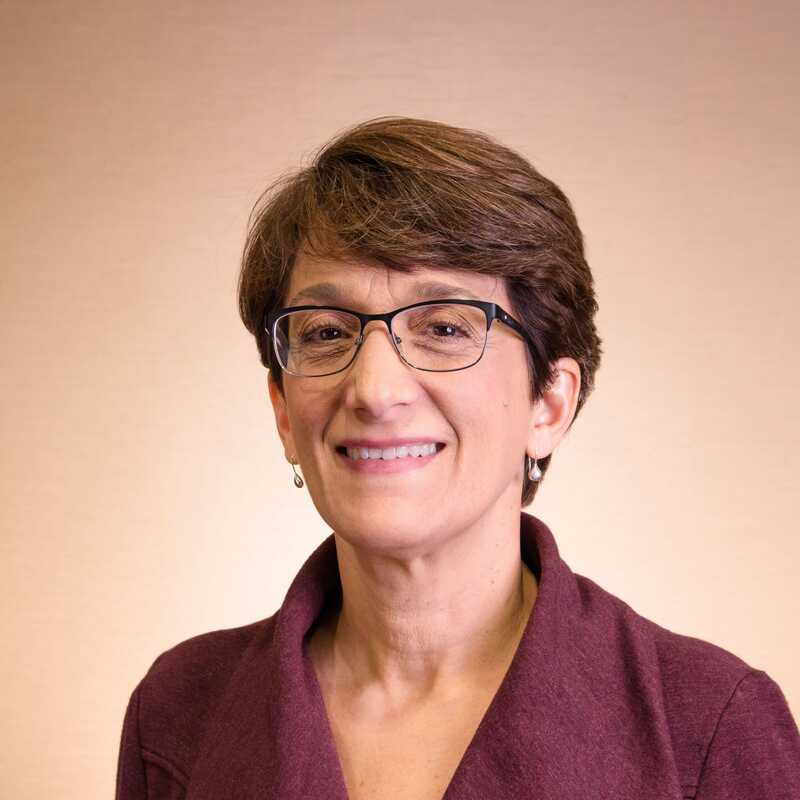 Through the Midwest Child Welfare Implementation Center, she provided oversight to capacity building and program evaluation services to multi-year statewide implementation projects, and used the OSC and workforce interventions to create significant organizational culture/climate change.